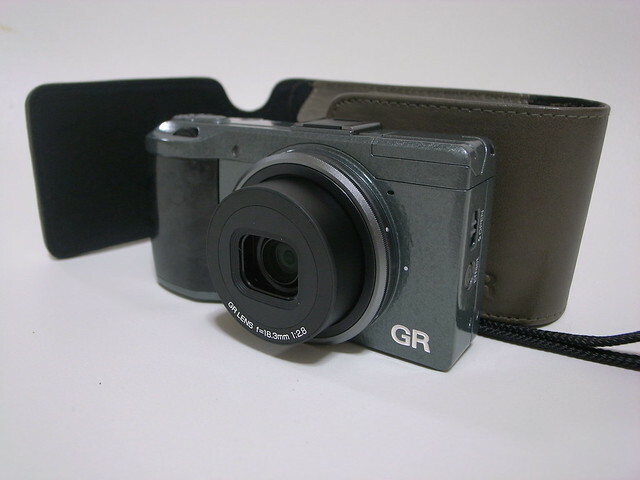 I now have a new digital camera, the GR Limited Edition. I am interested to see how the APS-C sensor will impact the photos. 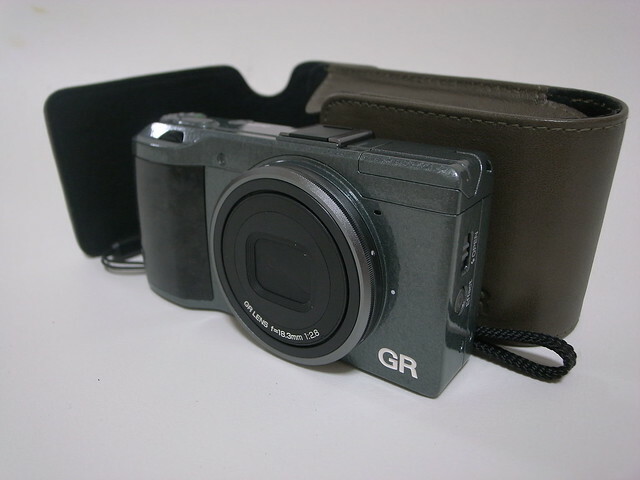 Since I have two GXR camera units with APS-C sensors, I'll be able to compare with those. Just turning the camera on, it's plenty fast. 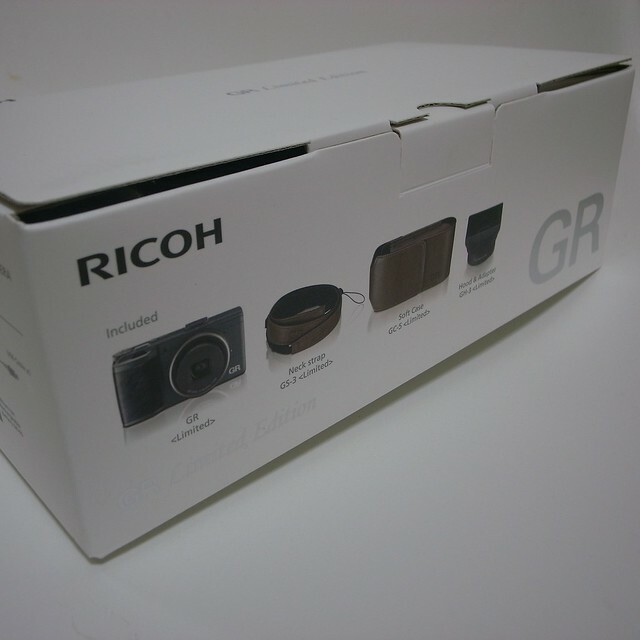 Since it's late I have little time to do all the customization that I'd like, this is what sets the best Ricoh products apart. 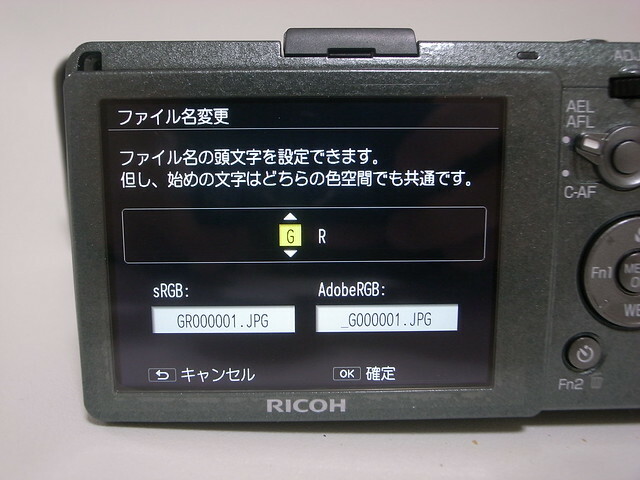 Just one setting, I will save the files with the prefix "GR".